Learn the basics of this sport or improve your skills. 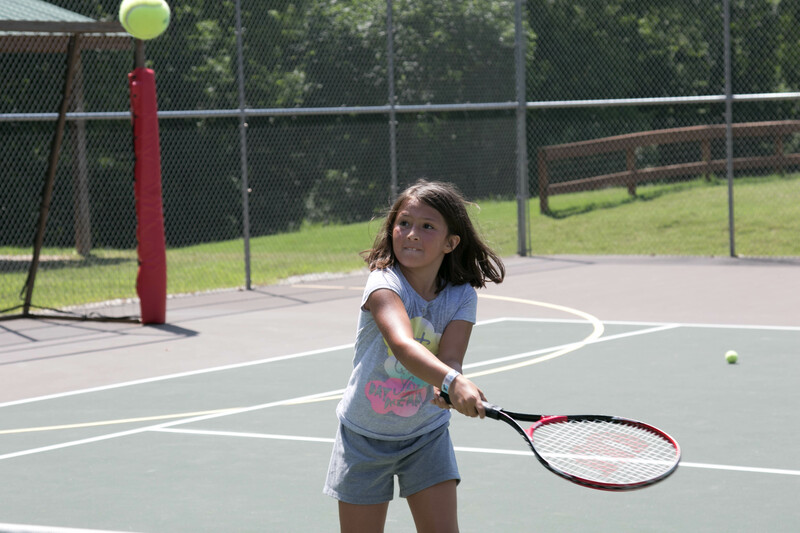 Campers are assigned to different groups based on skill level – advanced, intermediate, or beginner. Come join me this summer at Camp War Eagle, check out the Tennis.